This Is The Worst Idea You've Ever Had is an urban fantasy webcomic that's been running since 2010 and will finish sometime in 2018. You can read the web version here. 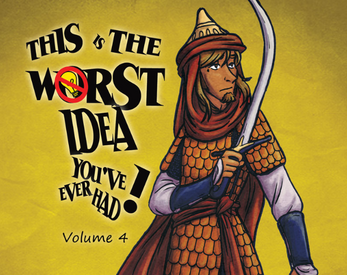 This is the PDF of the print version of the fourth volume and contains a few extras not on the web version of the comic.